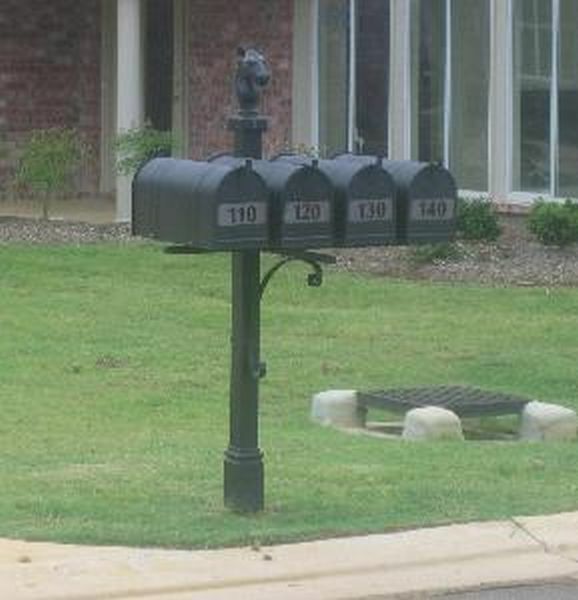 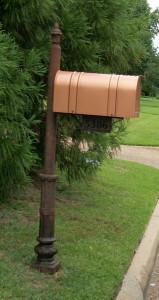 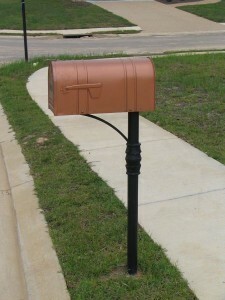 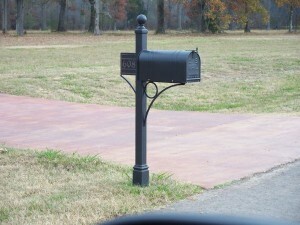 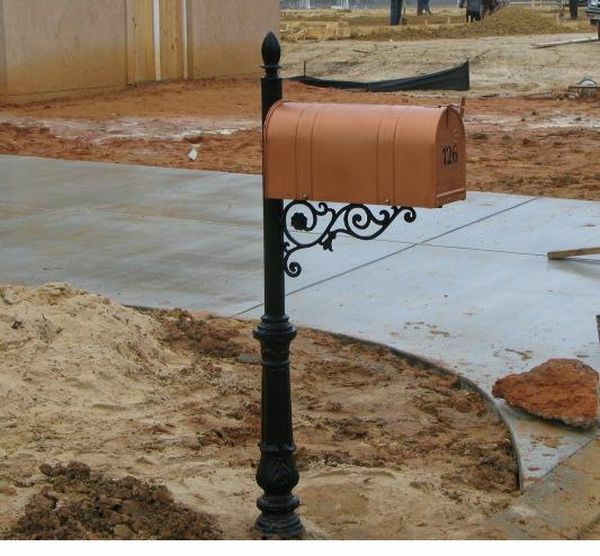 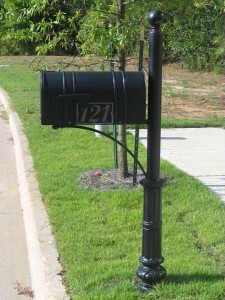 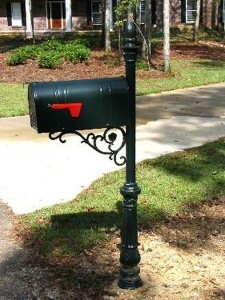 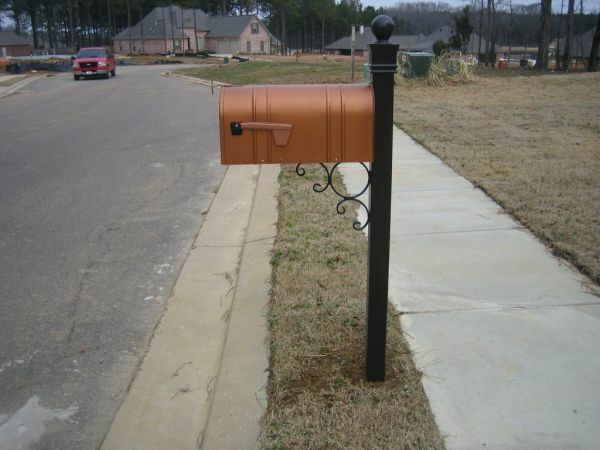 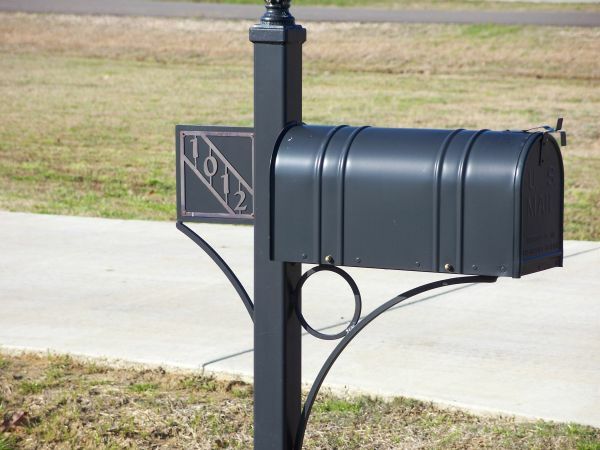 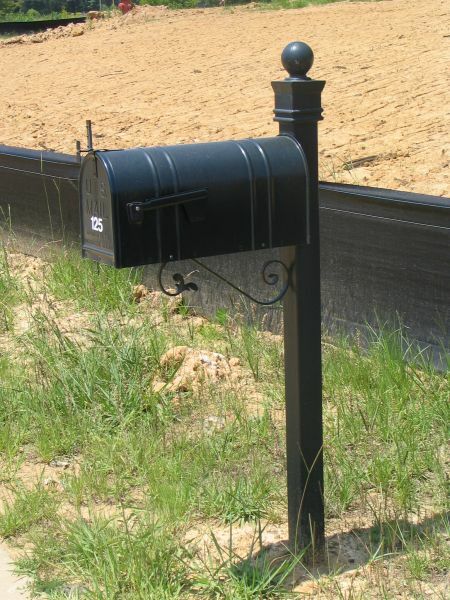 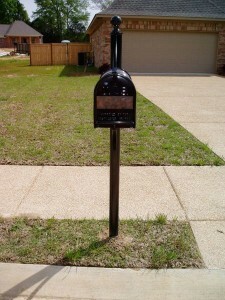 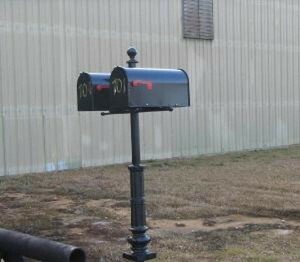 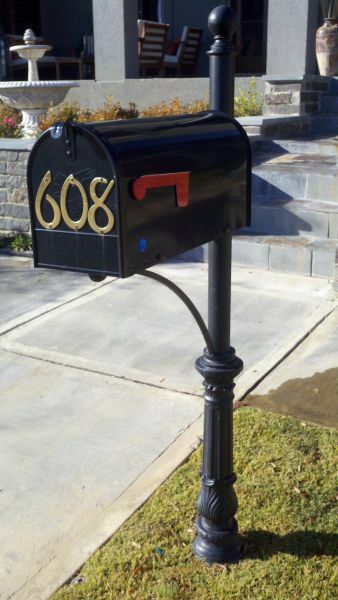 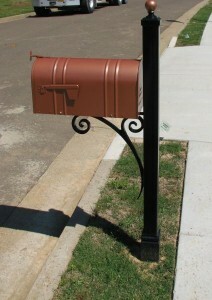 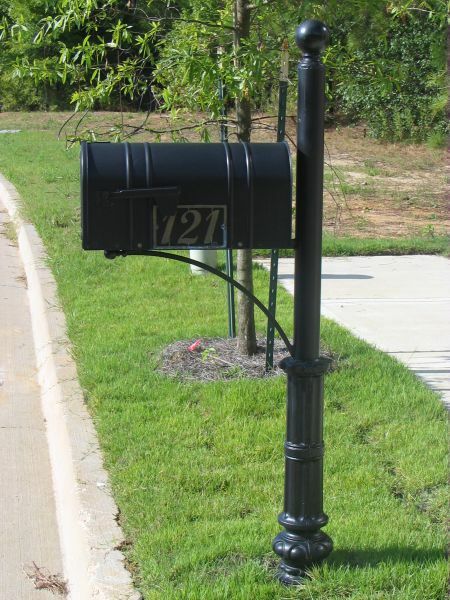 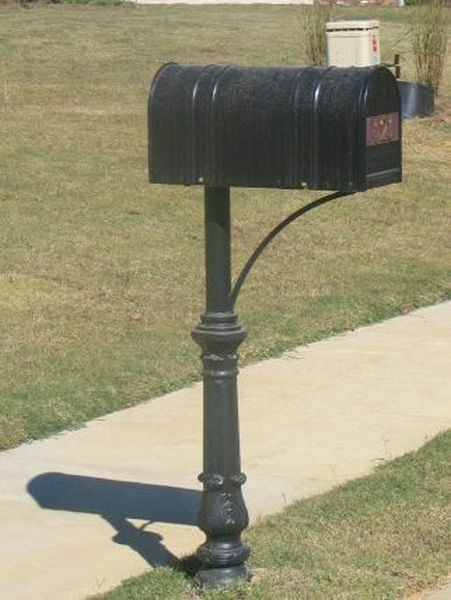 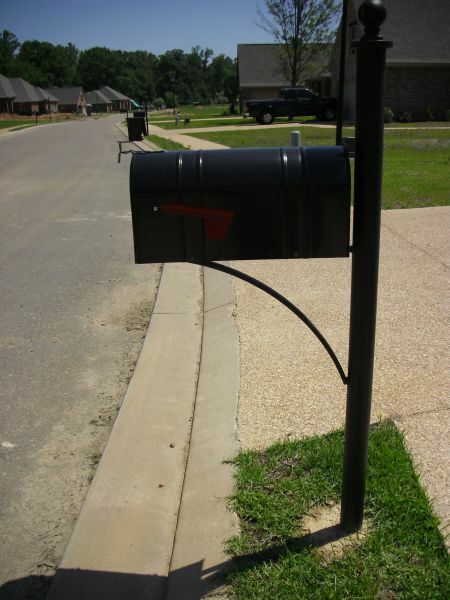 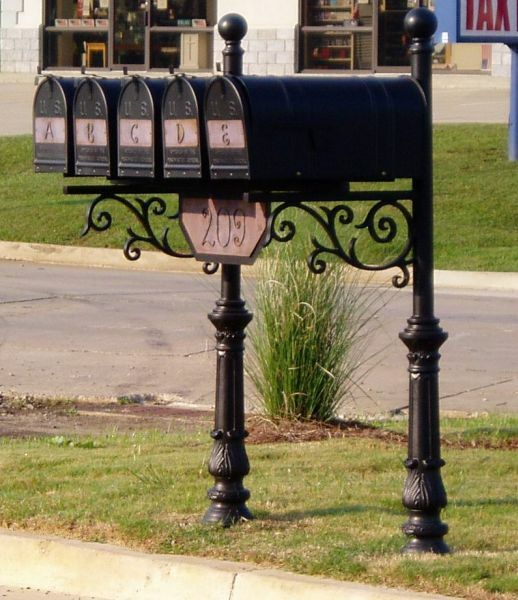 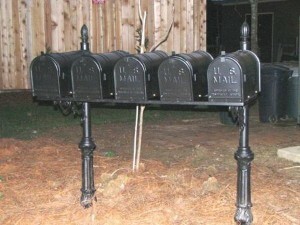 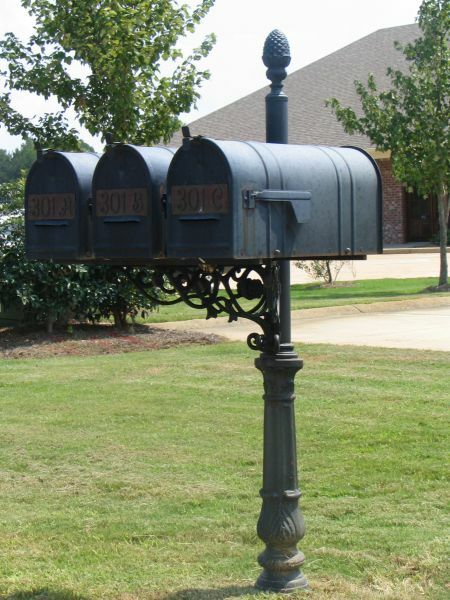 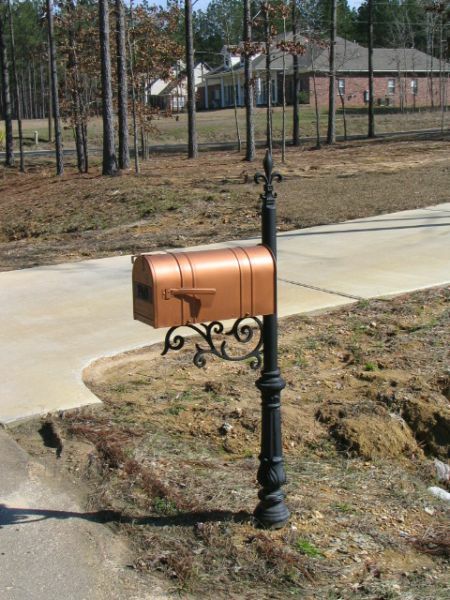 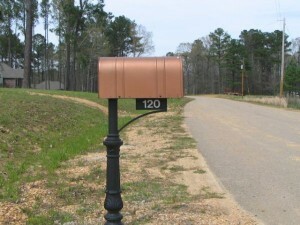 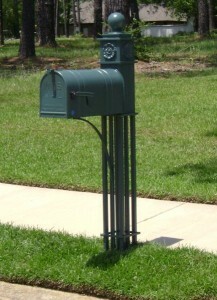 One of the first things people notice about your home or business is the mailbox. 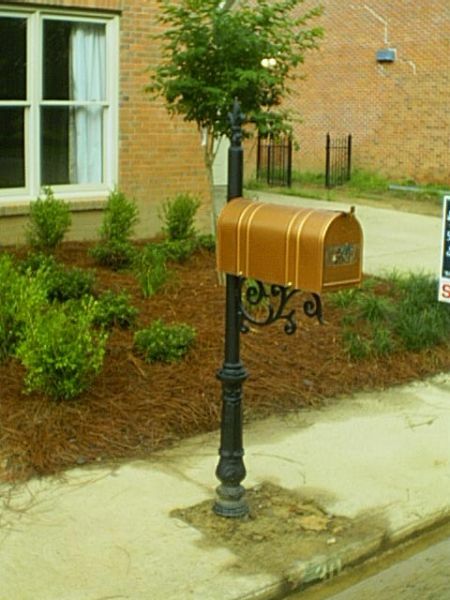 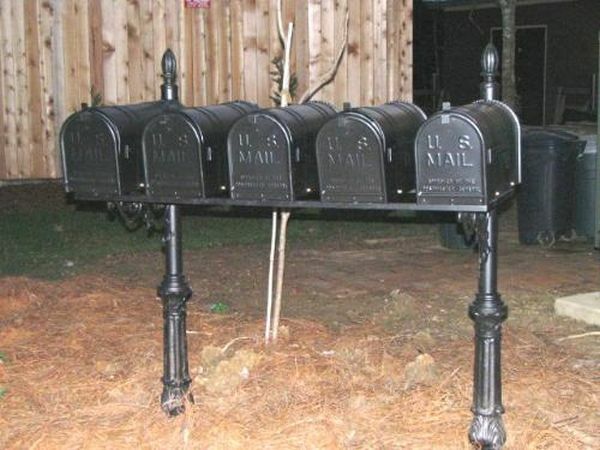 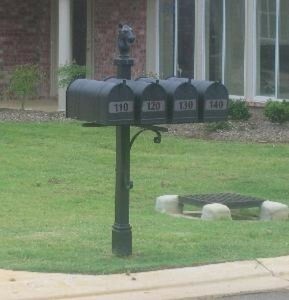 Don’t settle for a mundane mailbox from a big box store. 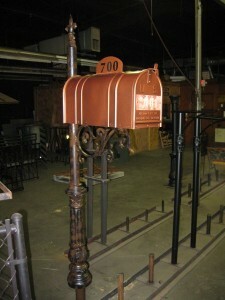 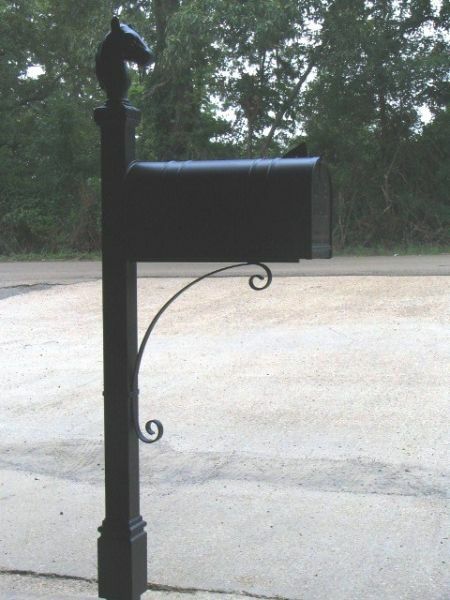 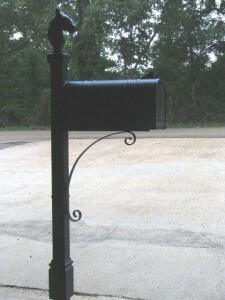 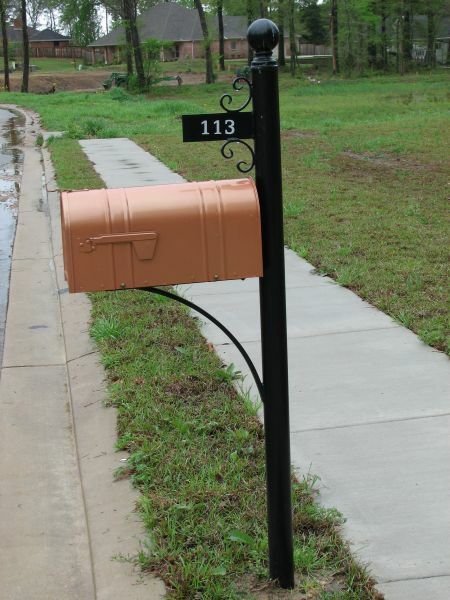 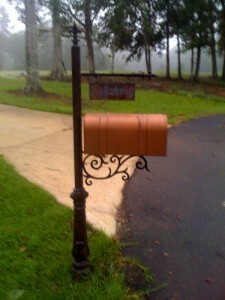 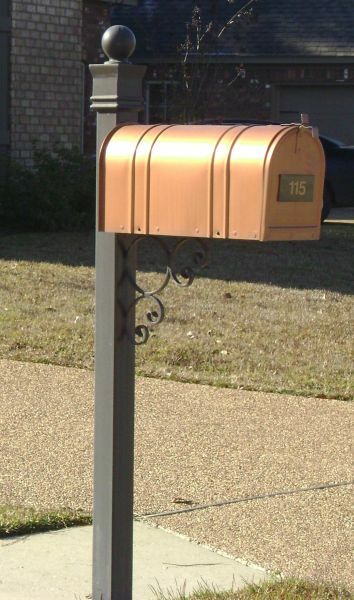 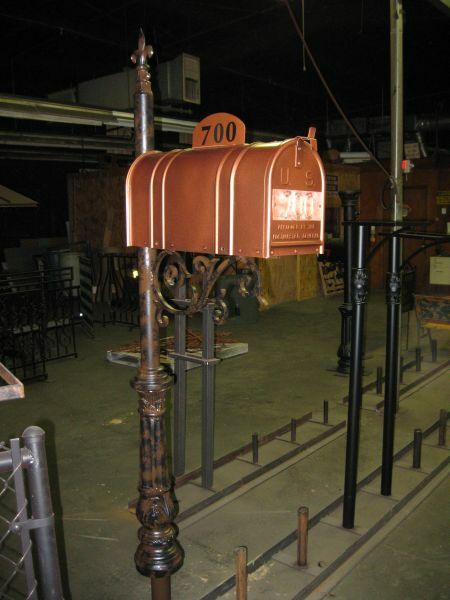 See how our custom mailboxes can present a beautiful first impression to your visitors.